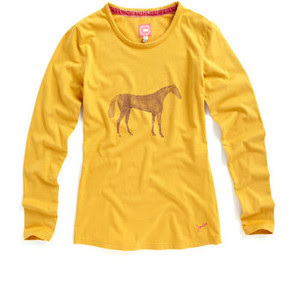 I'm very fond of the Joules clothing and horse apparel line. Ri's first Joules blanket was the called the "Benjamin Stripe," and some of you may recall this marvelous Weathabeeta sheet. I blogged about it at least three times -- here's my first post, and in a subsequent post I shared these photos of Ri in his rainbow blanket . Yet another post waxes eloquent about how the blanket fits Ri's personality. 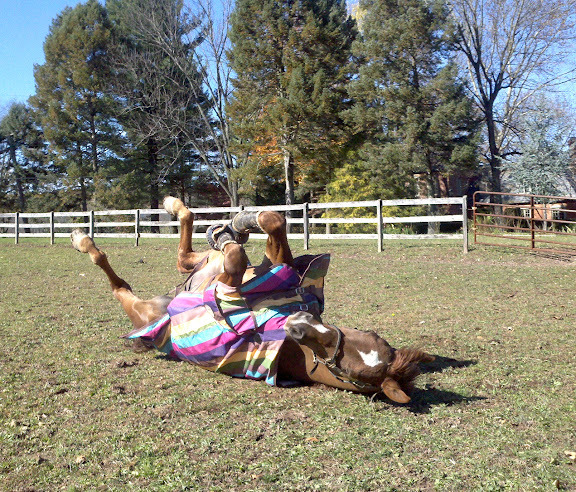 The photo of Riley rolling is my Droid screensaver. So this post is a Joules love fest -- I own a polo shirt in the Benjamin Stripe that I'll be blogging shortly. Joules is fun and youthful and sporty -- also a little girlie. They do a lot with stripes and florals in their human apparel. Their horse apparel has featured stripes, but I"ve never seen a floral horse blanket -- till now. See the photo left? This may be my new favorite. Riley or Harvey? Riley or Harvey? Harv the elder statesman might not appreciate the whimsy. Riley would totally go for it. What's new for HUMANS in the fall 2012? 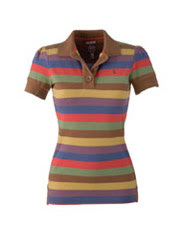 So I usually peruse new season's lines of clothing manufacturers I love, like Pikeur, Cavallo, Eskadron, and Joules. Joules did not disappoint. Here are some jewels from Joules! also comes in white and blue. tradition of the jacket is offset by the floral lining that peeks out. So if you love fashion, and horses -- check out Joules stuff. share their stuff with you. Oooh, I love that floral blanket! 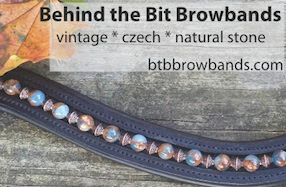 That would look fancy on my bay mare :) Joules definitely have some neat stuff, thanks for sharing! Ahhh - I see you've spotted MY SHIRT. Don't go ordering up all of them before I get a chance to tell the family that's what I want for my birthday! :-) Yes, I want that color, too. Already took note of it in the Dover catalog and placed it straight on the wish list. Love the vest and coat, too! This Fall Collection from Joules has to be my favorite so far.